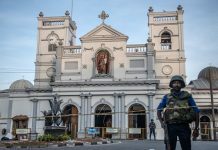 A MAN accused by Sri Lanka’s president of orchestrating a plot to assassinate him was cleared of any wrongdoing by a court in Colombo on Wednesday (27). 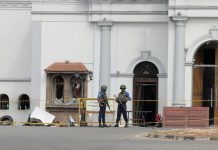 Investigators said there was no credible evidence the man was plotting to kill Maithripala Sirisena, who justified sacking his prime minister in October in part because cabinet was not taking the alleged threat against his life seriously enough. But Magistrate Jayantha Nanayakkara discharged the accused Indian national Merceli Thomas without charge, concluding he was not a foreign spy and there was no evidence against him. 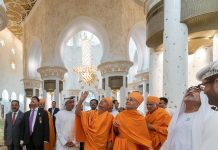 Sirisena had expressed anger in October that his government never seriously investigated what he called a foreign plot to kill him. The president stepped up his personal security and said he feared foreign agents were out to murder him. His decision to dismiss prime minister Ranil Wickremesinghe — citing a failure to probe the assassination plot as among the reasons — plunged Sri Lanka into an unprecedented political crisis. Order was restored several weeks later after a power struggle between rival leaders, and Wickremesinghe returned to office as prime minister. There was no immediate comment from Sirisena or his office over the latest court development.